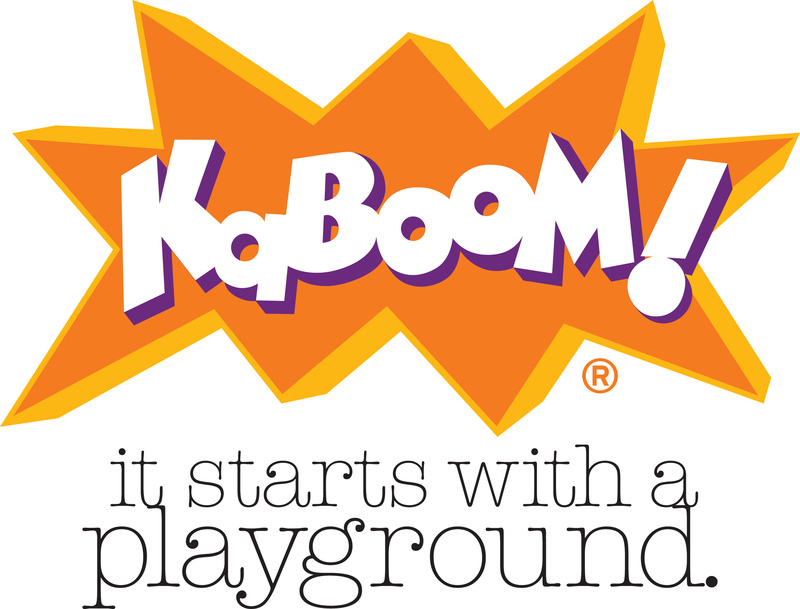 KaBOOM!, a national non-profit dedicated to saving play for America’s children, creates great playspaces through the participation and leadership of communities. Ultimately, KaBOOM! envisions a place to play within walking distance of every child in America.